The esthetics program at Salon Success Academy has just experienced some major upgrades! The Upland and Redlands locations have new treatment rooms with new hydraulic spa beds and high-frequency steamers. The school's esthetics students will treat their clients to high-end facials and skin care treatments using this new technology and the Bioelements product line. 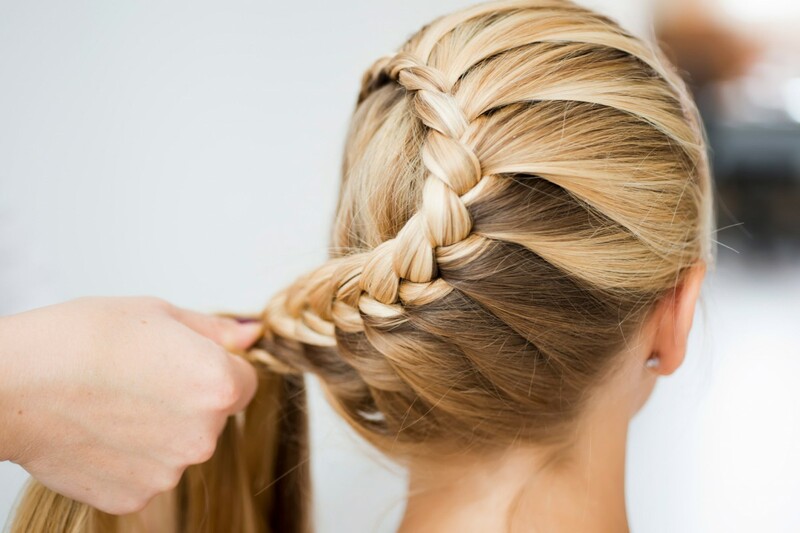 Braided hairstyles are romantic, feminine, and super trendy right now! It's the perfect hairstyle for prom, weddings, or just about any other event. Watch this video for step-by-step instructions on how to do a quick braided updo. 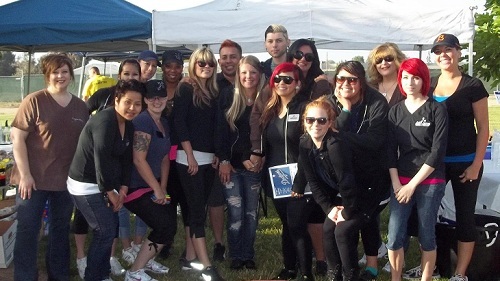 Students and staff from Salon Success Academy raised over $3,500 for the American Cancer Society’s Relay For Life at Guasti Regional Park in Rancho Cucamonga, California on May 19, 2012. Student Ambassadors worked around the clock giving manicures, massages, and braiding hair in order to raise money.